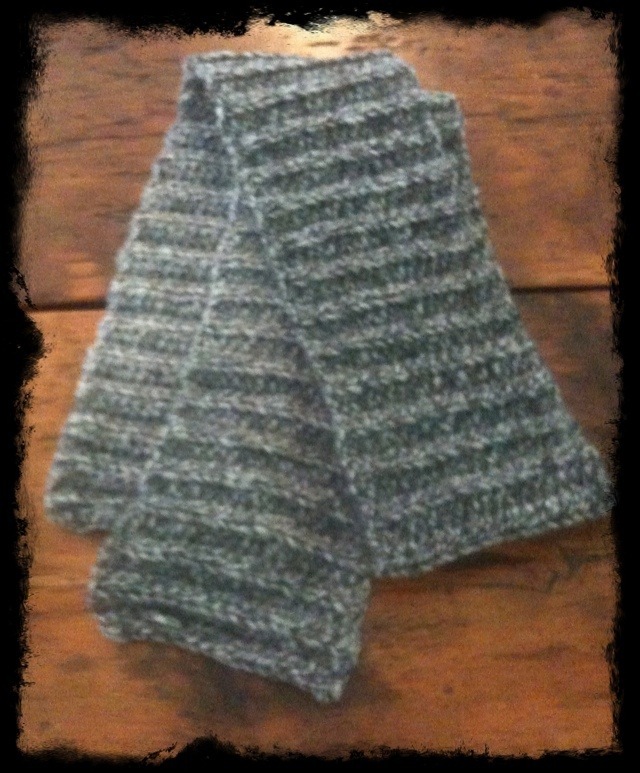 I used Debbie Bliss Glen yarn for this very simple scarf. I used a half double crochet through the back loop stitch and a size H needle. 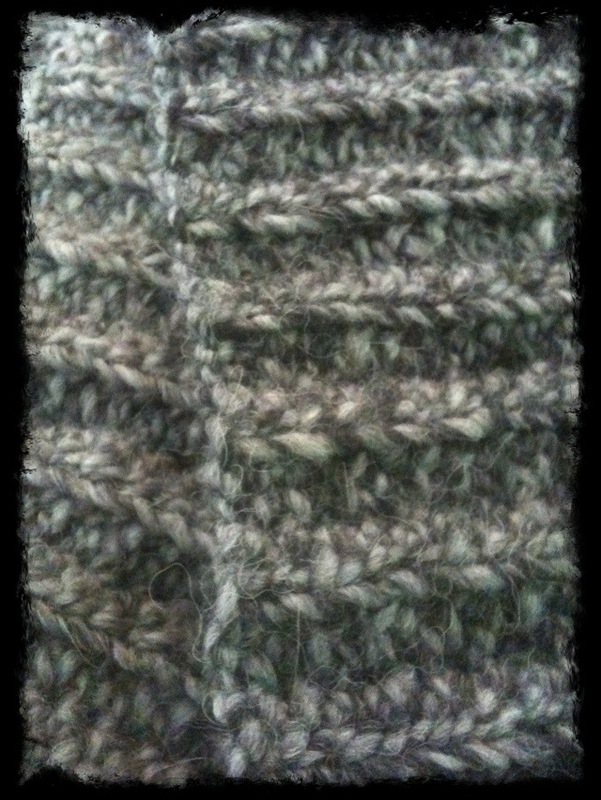 This made for a tight stitch which will make for a very warm scarf! The yarn is wool, alpaca, and acrylic.